I will remember 2016 with Kerala Blog Express. 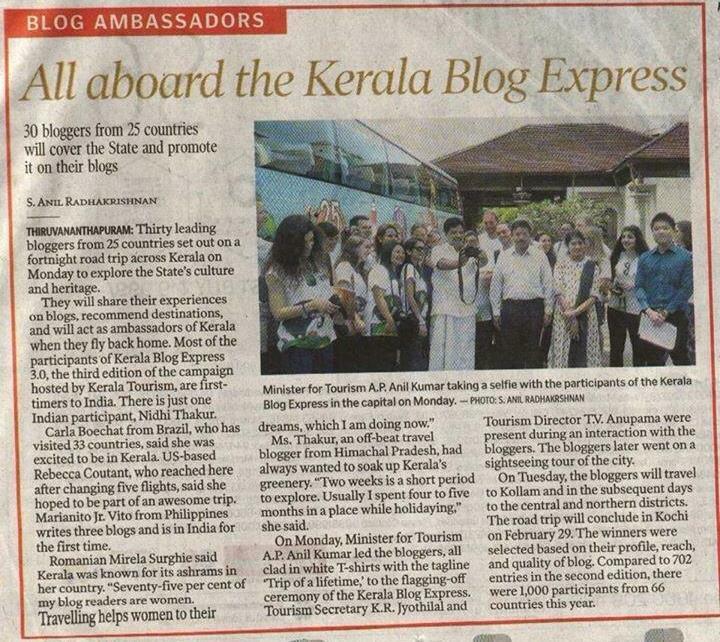 I was lucky to be chosen among 1000 candidates to take part in Kerala Blog Express 2016. 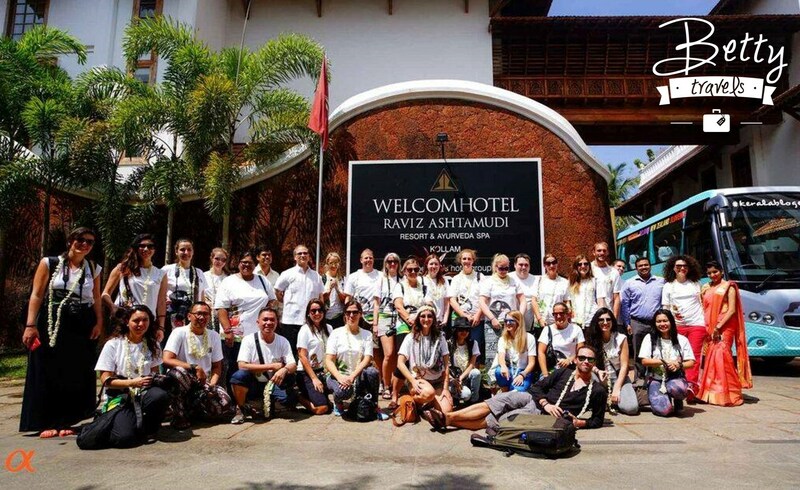 I was together with 29 other travel bloggers from all over the world. I travelled 2 weeks in Kerala – God’s own country. That was really a trip of a lifetime for me and I am sure that I will go back to the land of the coconut palms one day. You can read more about Kerala Blog Express 2016 in the article below.